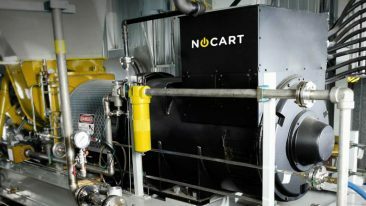 Nocart delivers power plants that use renewable energy and operates largely in electricity-scarce Africa. 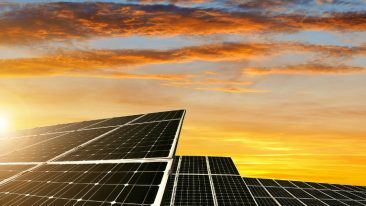 Fast-growing Finnish cleantech company Nocart has received five million euros in funding, which will help further its growth especially in the African renewable energy market. 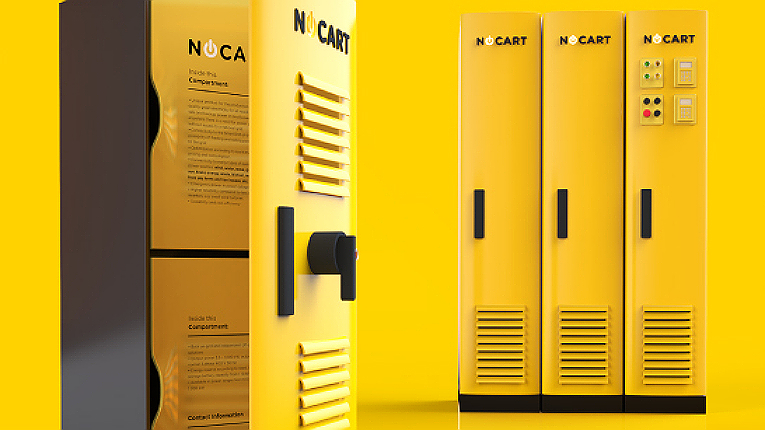 Nocart delivers power plants that combine solar, wind, bio and other renewable energy sources to produce and store electricity and is involved in many projects in Africa. Most recently it announced a new large agreement that will see it deliver power plants to Zambia. The power plant supplier received its latest funding in an investment round organised by Cleantech Invest, which owns approximately a fifth of Nocart’s shares. Investors included two Finnish family offices and Cleantech Invest SPV 5, a holding company founded by Cleantech Invest. 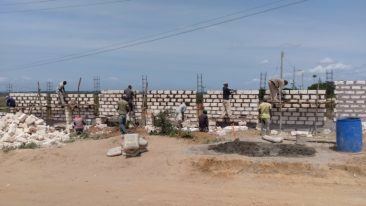 “In this case, it is building distributed renewable energy for people who have never had proper access to electricity, in regions where the growth potential is large and many times untapped,” Lidgren adds.